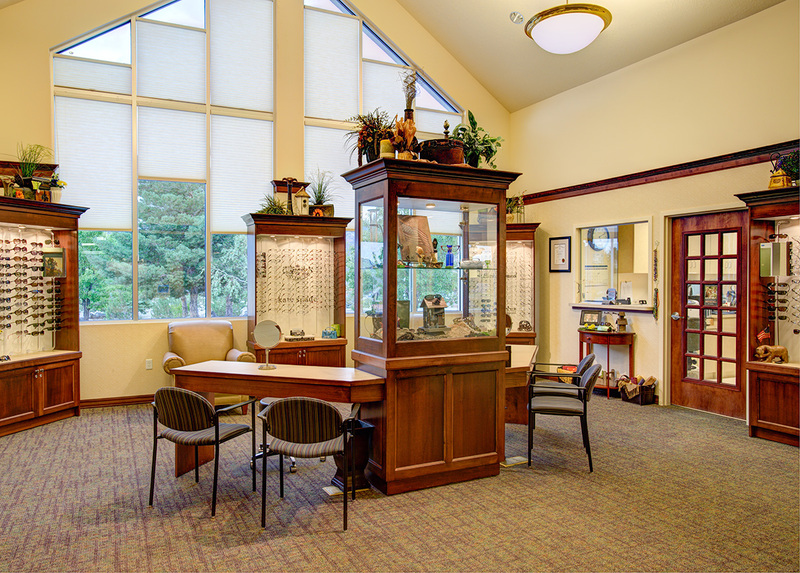 Joseph L. Godwin has been certified by the American Board of Opticians since 1988. He began pursuing his career in the Optical industry after enlisting in the US Army in 1983. In 1986 He began eye wear manufacturing for Lens Crafters in Brea, Ca. He supervised an optical retail store: “Eyes on Laguna” in Laguna Beach, Ca. till 1990 and optical manufacturing for Drs Cohen and Cohen in Downey, Ca. until 1994. 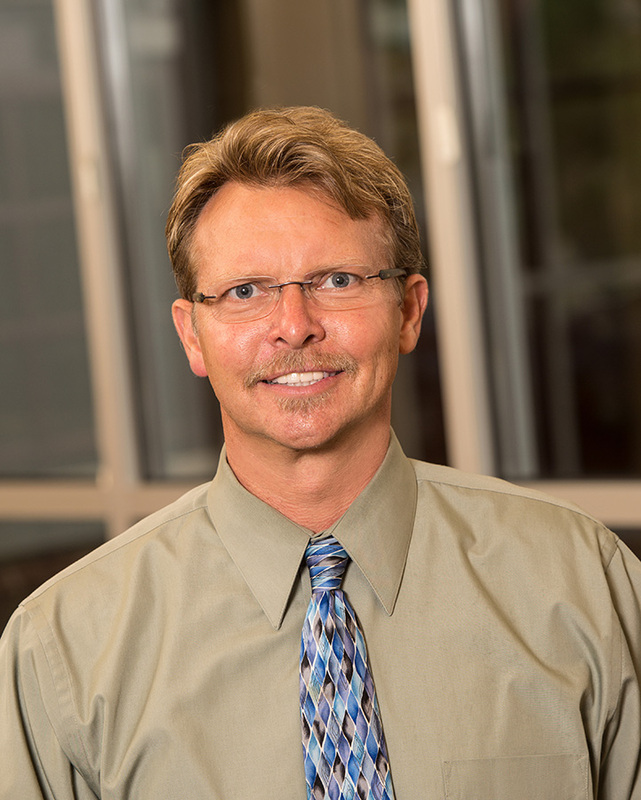 He relocated to beautiful Southern Utah for employment with Ronald L. Snow M.D. in St George, Utah in 1994. He has been the optical manager for Chad W Anderson M.D. since 2008. 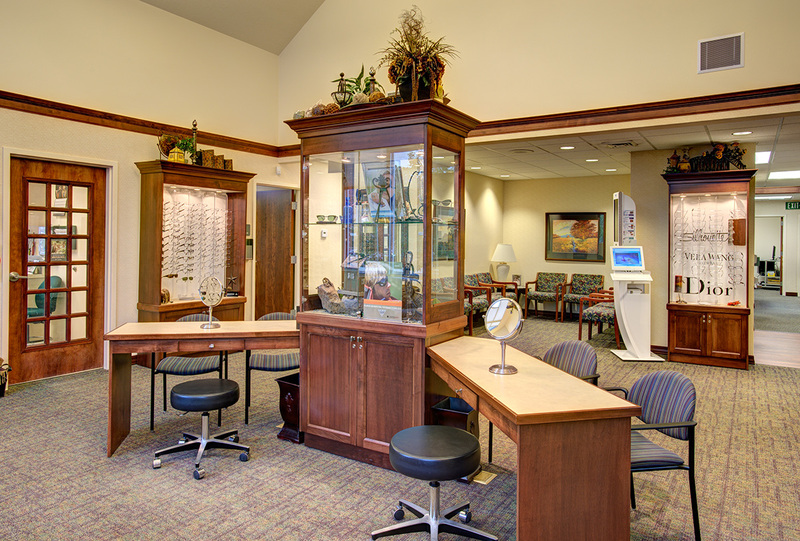 Joseph is a Certified Optician with an expertise in providing you with the correct prescription and the correct frames for all ages. He is a Certified Optician with an expertise in providing you with the correct prescription and the correct frames for all ages. Joseph Godwin from Mountain Eye Institute had a great opportunity to provide for the eyewear needs in the community of Mexicali Mexico. Everything begins with the many donations of used eyewear.